Classic 1970s large Bally poster. 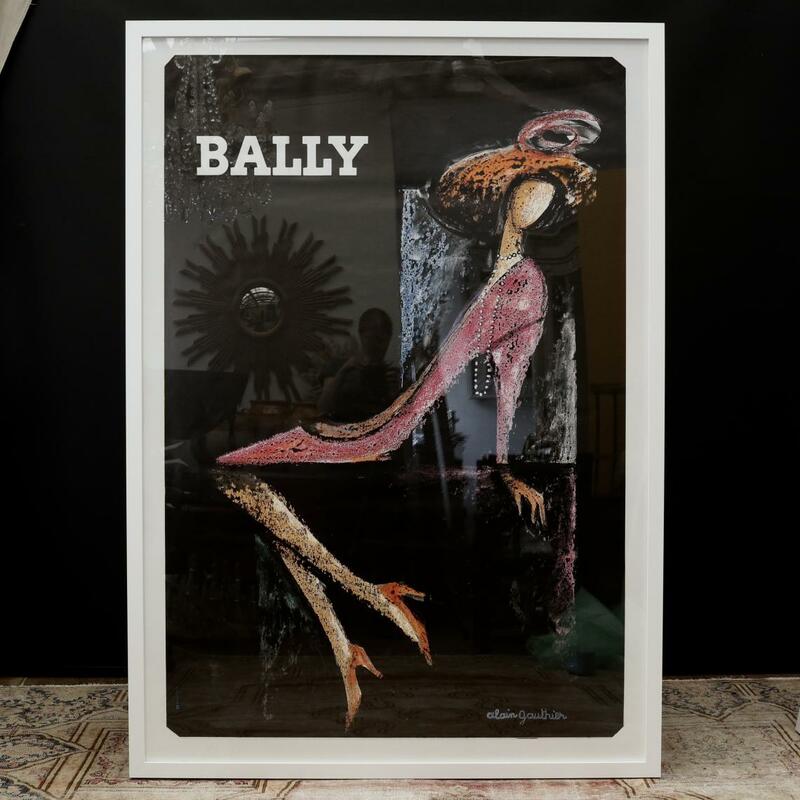 This is the best advertising poster whereby the silhouette appears in the form of a Bally shoe, so clever! If you are interested in this piece or would like more details please call us on +64 9 529 1660 or email info@js.co.nz quoting #111-26.